If you're like me, you read The Life-Changing Magic of Tidying Up, by Marie Kondo, with the best of intentions. But if you're like me, it also still takes you 20 minutes to find your keys in the morning, your sock drawer is a snake pit and the last time you saw your copy of Life-Changing Magic it was buried under a stack of bills. But never fear, NEW MINIMALISM: DECLUTTERING AND DESIGN FOR SUSTAINABLE, INTENTIONAL LIVING is here, and it picks up, in a practical, real-world way, where Life-Changing Magic leaves off. With backgrounds in psychology and interior design, Cary Telander Fortin and Kyle Louise Quilici assert that "your external space reflects your internal state." Using four "archetypes" — Connected, Practical, Energetic and Frugal — they explain the relationship each type of person has with her things, where they are likely to be stuck and instructions for staging major purges. 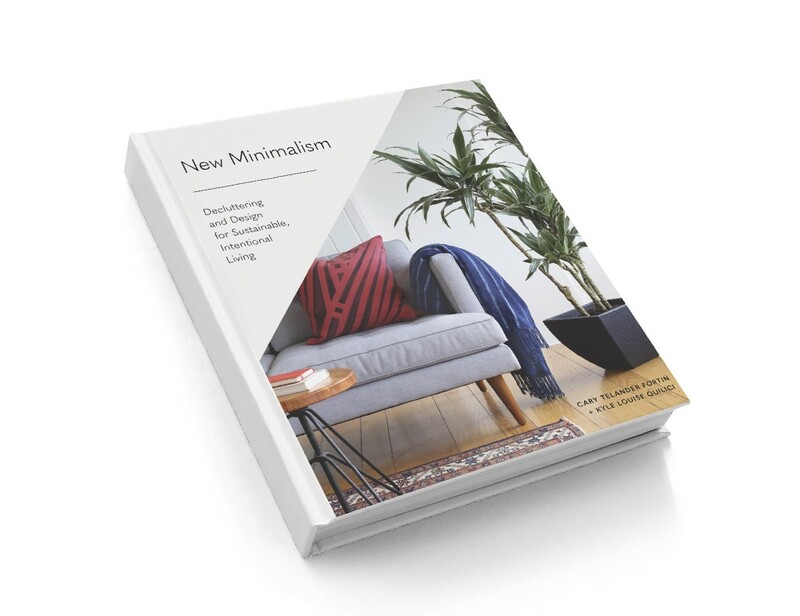 Where New Minimalism really shines, however, is in offering an intelligent third alternative to rampant consumerism or complete austerity. Readers are encouraged to think about what they want from their living spaces, to take the time to discard responsibly, and to prioritize quality over quantity. Ultimately New Minimalism serves as a guide to finding a balance that is "'just right,' where your home and things support your pursuit of your best life — nothing more, nothing less." Sheri Boggs is a librarian with the Spokane County Library District. The original print version of this article was headlined "Prioritizing and Purging"